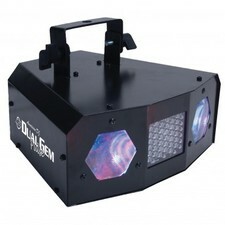 This is a dual output LED moonflower effect. Designed to operate as a stand-alone sound active fixture. 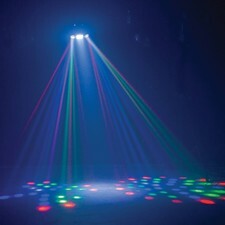 Hang this from a light stand, or set on a table for instant dance floor fun!